Whitey Bulger terrorized Boston for years, his notoriously violent and complicated life inspired countless books and several movies, and in his later years he was at the center of a manhunt and a trial that captured the national imagination. On Tuesday, that story came to an end. Bulger was killed earlier today in a West Virginia prison, according to multiple reports. He was 89. Bulger has been behind bars since 2011, when he was arrested in California after dodging federal authorities for years. In 2013, he was given two consecutive life sentences in prison, plus five years, and $19.5 million in restitution, on charges of racketeering, conspiracy, murder, and other crimes. Before his death, he had recently been moved to the US Penitentiary Hazelton, per the Boston Globe. The Department of Justice confirms Bulger was found dead around 8:20 a.m. The circumstances of his killing were not immediately clear, but sources have told several outlets and Boston magazine contributor Michele McPhee that the death does not appear to be accidental, and multiple outlets report his killer may be linked to organized crime. The New York Times reports Bulger was “beaten unrecognizable” and that more than one inmate was involved. 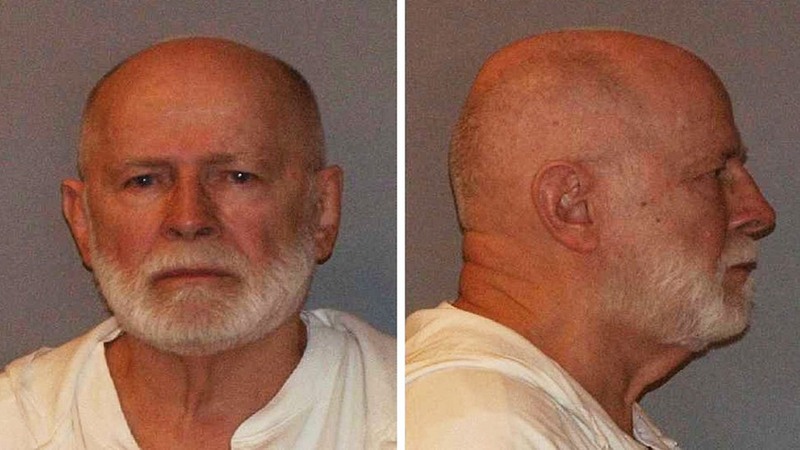 As the former head of the Winter Hill Gang, Bulger was found guilty by a jury of having his hand in 11 murders, and is suspected of carrying out or ordering several more. His story has been told many times, most memorably via the films The Departed, starring Jack Nicholson, and Black Mass, starring Johnny Depp. Stories about his exploits in custody have also trickled out over the years. He reportedly began writing letters of advice to locals, and sharing his resentment for the way he’s been written about and regret about the life choices that got him to this place. “I’m a myth created by the media to help them generate Revenue and to hurt a relation because they didn’t appreciate his independence and daring to support an agenda they opposed,” he wrote, in reference to Billy Bulger, his brother and a former state Senator.